Globally, the Wavemaker brand was unveiled in September but the Asia Pacific part of the business has announced the first five offices just this week, marking the occasion with a launch in Singapore. Each office will be led by different management. Singapore’s 60-strong office will be led by managing director Desh Balakrishnan (former managing director, Maxus Singapore), while Wavemaker China will open with 800 people across four offices in Beijing, Shanghai, Guangzhou and Nanjing, led by CEO Gordon Domlija. 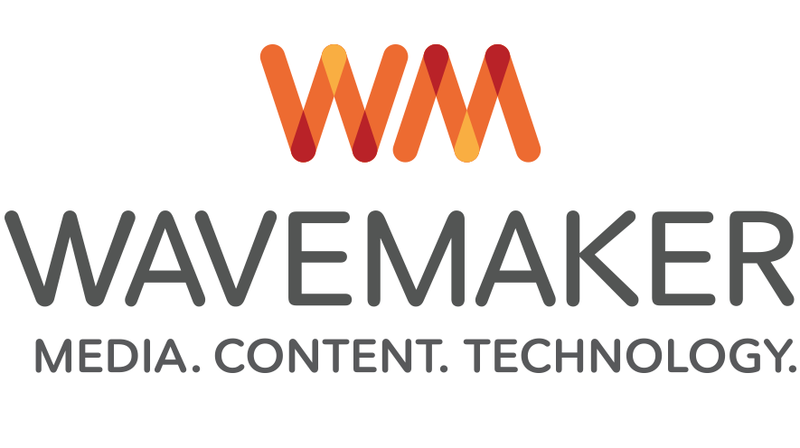 Wavemaker Indonesia’s 140 staff will be led by Ajay Gupte, managing director of Wavemaker Indonesia, Wavemaker Vietnam’s team of 85 will be led by managing director Arup Bansal and in the Philippines, the 150 staff will be led by CEO Malu Vasallo. Read more at The Drum.